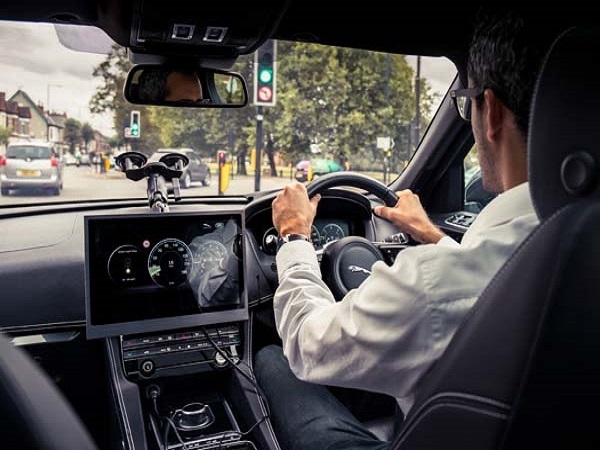 Jaguar Land Rover has developed a vehicle-to-infrastructure system to help drivers avoid getting held up at red traffic lights. The Green Light Optimal Speed Advisory (GLOSA) technology allows a vehicle to communicate with the traffic signals, and suggests the speed at which the driver should approach at. 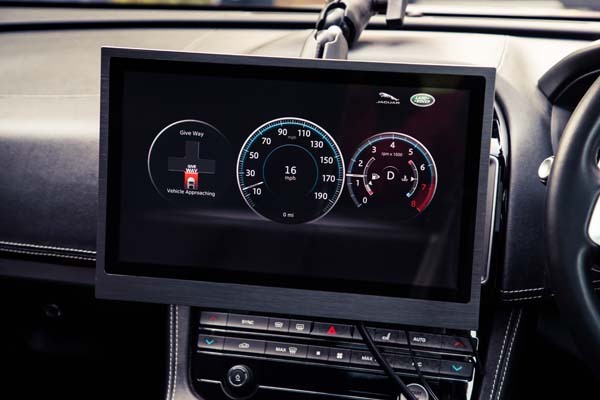 Oriol Quintana-Morales, Jaguar Land Rover’s Connected Technology Research Engineer, said the ambition is to use this cutting-edge technology to reduce the time people waste waiting at traffic lights. 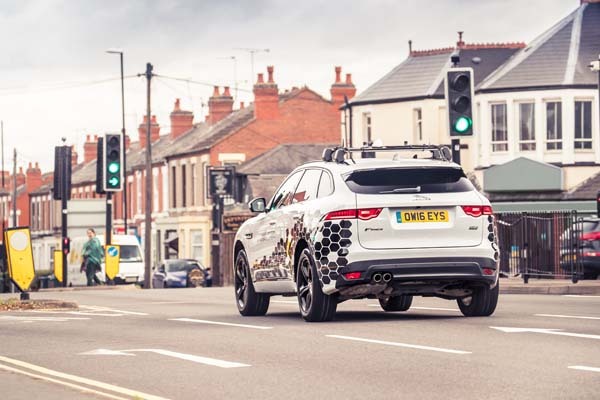 The UK Autodrive trials have helped Jaguar Land Rover accelerate its self-driving and connected car technologies as part of the company’s pledge to deliver zero accidents, zero congestion and zero emissions.